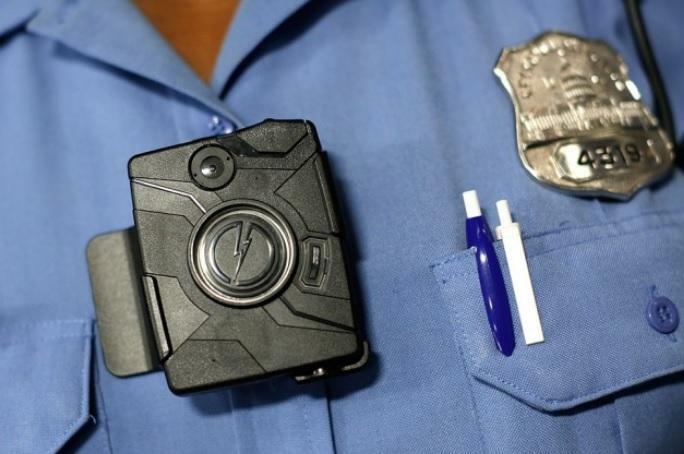 A body cameras bill is starting to move through the House and Senate. 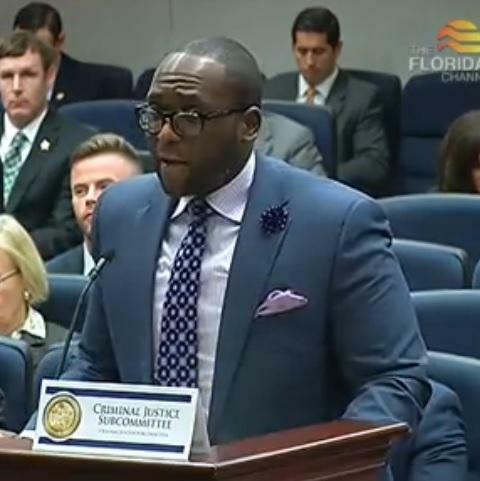 But, some lawmakers want another measure to move forward that mandates officers use the cameras at all traffic stops, citing a high profile South Florida death. 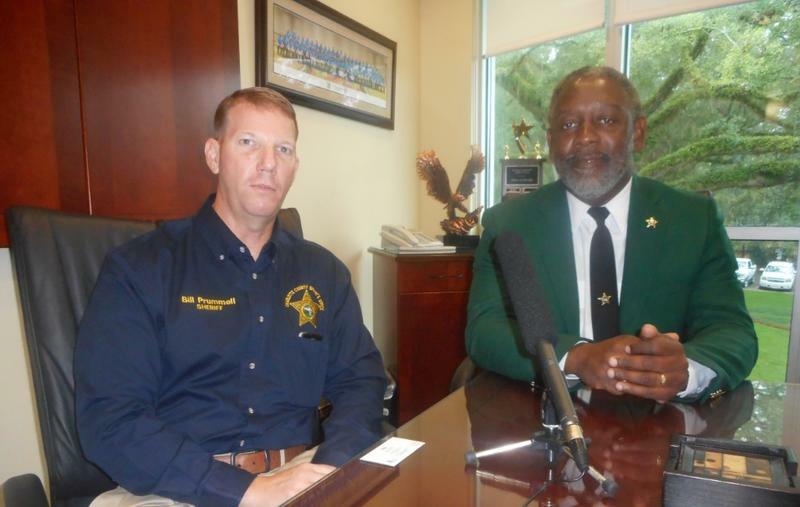 Leon County has seen increases in violent crimes since 2014. 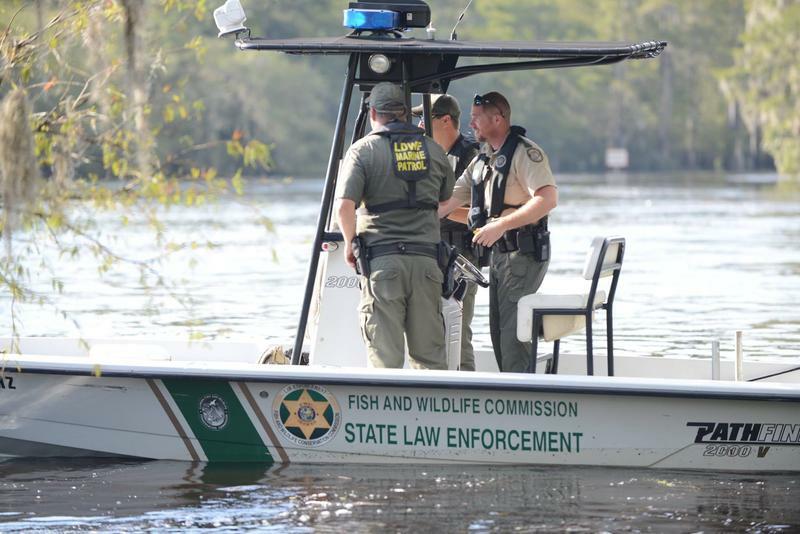 The Leon County Sheriff’s Department has implemented programs in the area to help reduce those rates. 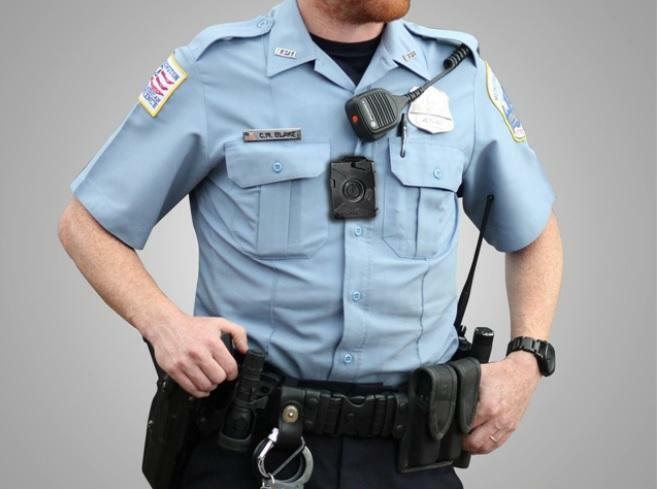 Florida has a new police body cameras law on the books. Governor Rick Scott signed the bill into statute Thursday. Time is running out for Florida Gov. 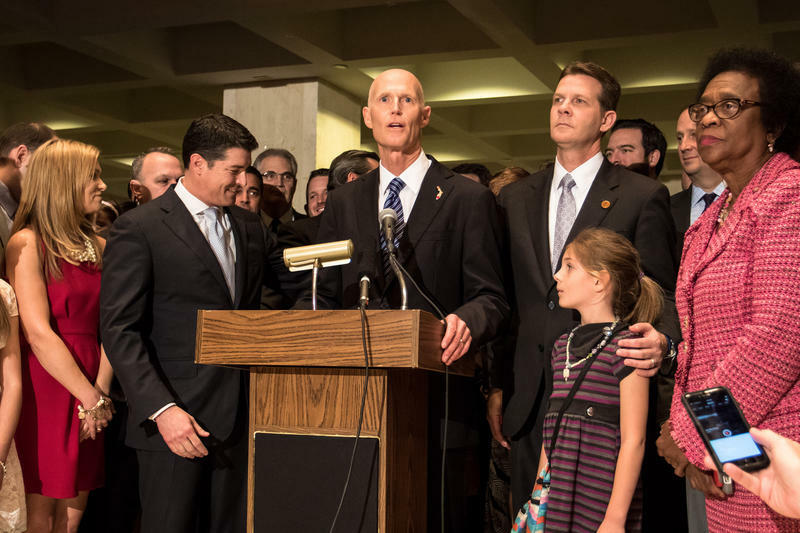 Rick Scott to have his say on a number of bills. If Scott does nothing the legislation becomes law. 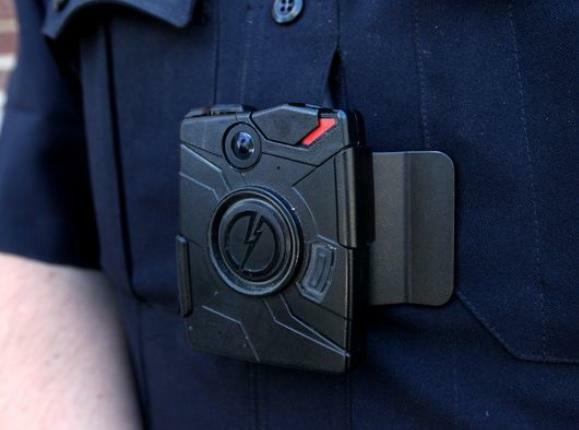 A bill putting guidelines in place for law enforcement agencies using body cameras is now heading to the Governor, after passing the Florida Legislature unanimously. 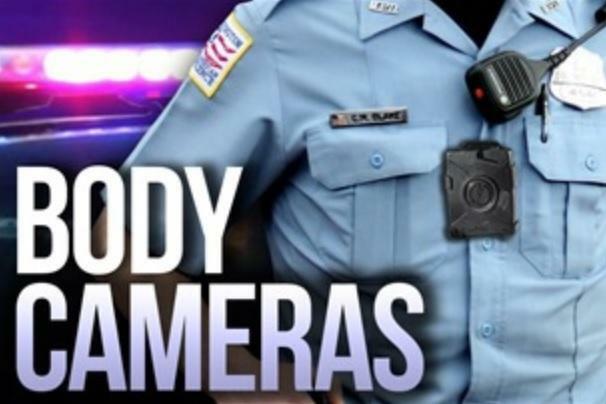 A body cameras-related bill is now headed to the Senate floor. 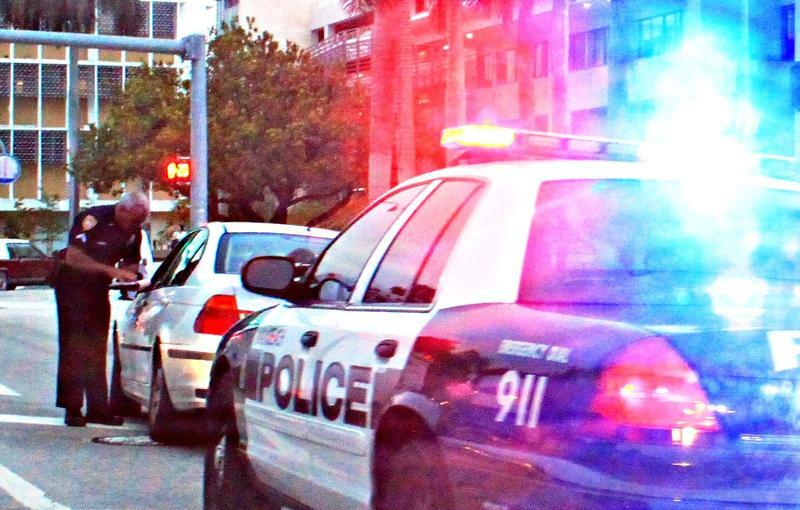 Caught on cell phone videos and magnified by social media, law enforcement incidents dominate the news. 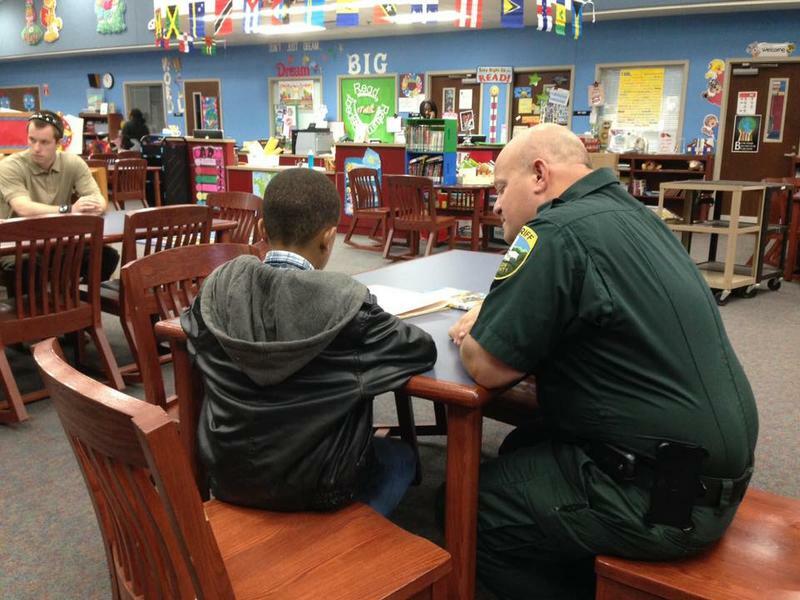 Some Florida lawmakers are working on a host of measures to rebuild the relationship between police and the public. 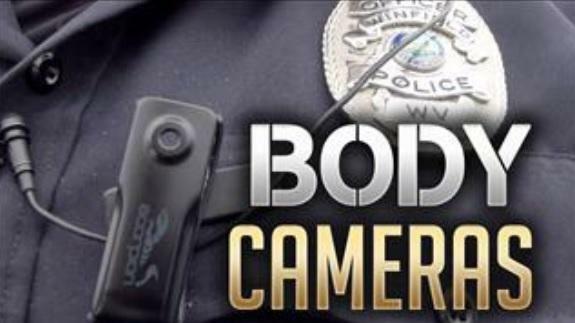 A body cameras-related bill is now headed to the House floor, after passing its last committee Thursday. 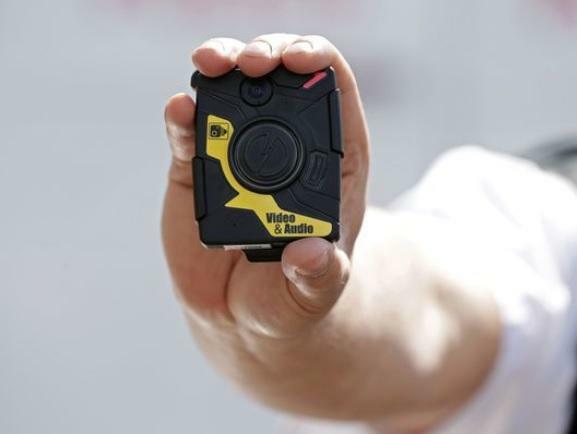 A bill requiring law enforcement agencies that use body cameras to have guidelines and procedures in place passed its first House committee Wednesday. 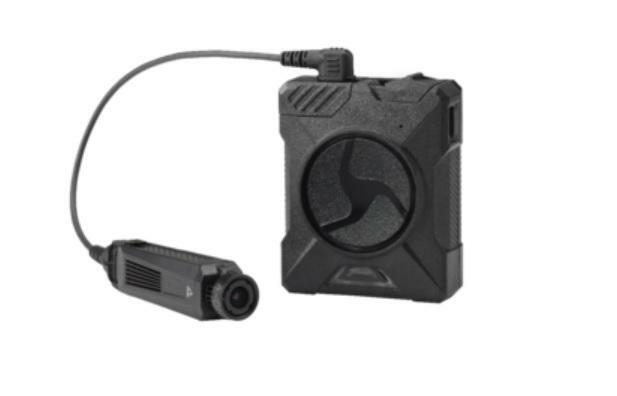 A new online poll suggests there’s overwhelming support for law enforcement across the nation to wear body cameras. 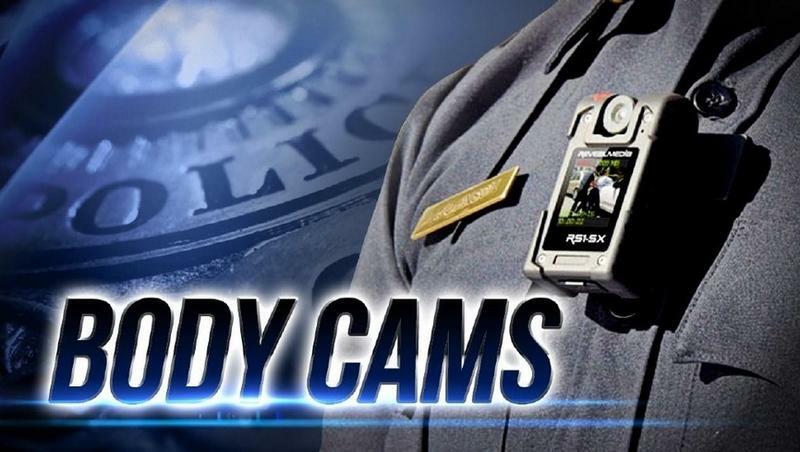 It comes on the heels of some Florida lawmakers also saying there is an express need for the cameras, after a recent South Florida death. 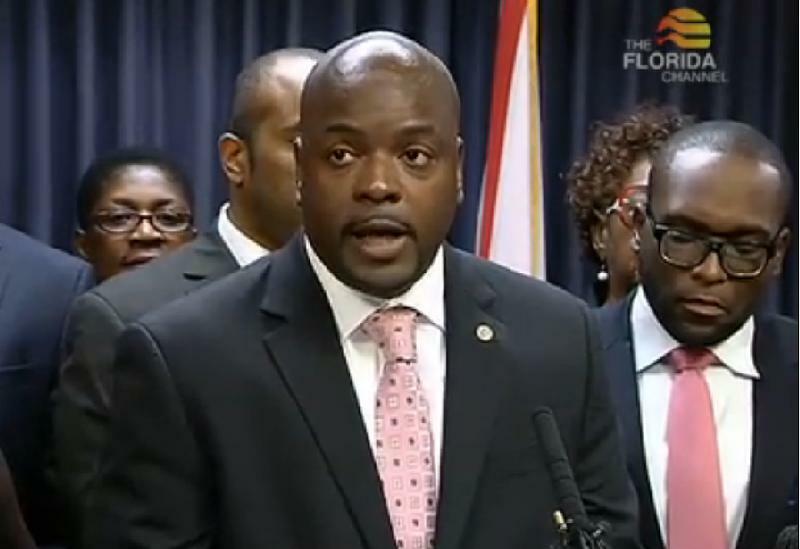 Members of the Florida Black Caucus are asking for an independent investigation into the shooting death of a Palm Beach County man. 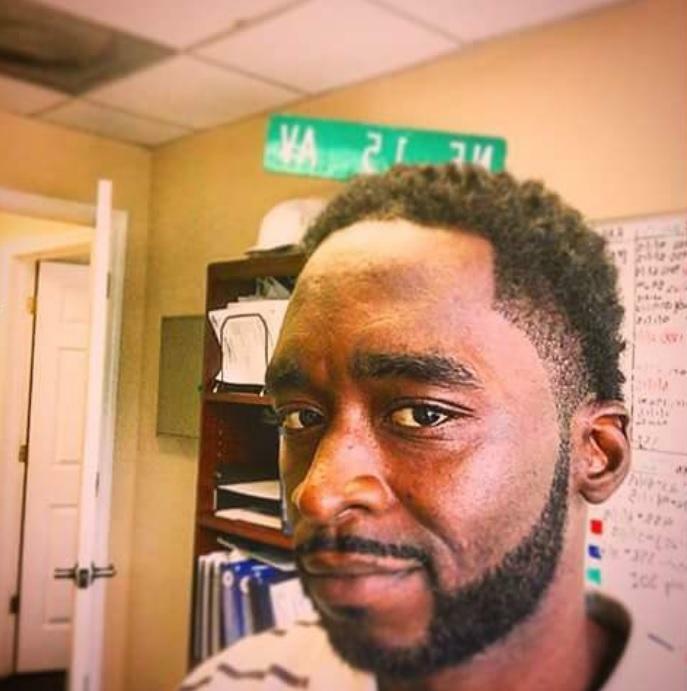 31-year-old Corey Jones’ car was stalled near an I-95 exit ramp early Sunday. He was killed after an encounter with a plain-clothes officer in an unmarked car. 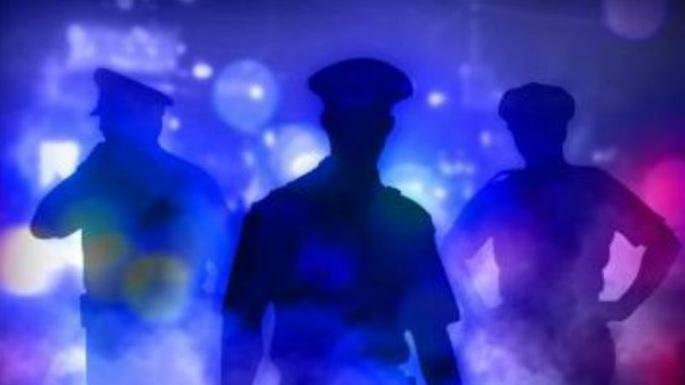 A Florida lawmaker is hoping to revive a past effort to make sure law enforcement agencies using body cameras have set guidelines in place. 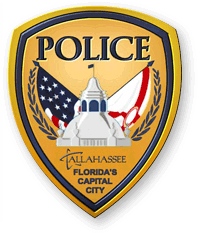 A plan to get more body cameras for Tallahassee police officers appears to be stalled this year as commissioners raise concerns about both privacy and cost.